I Moved to A New Website ! 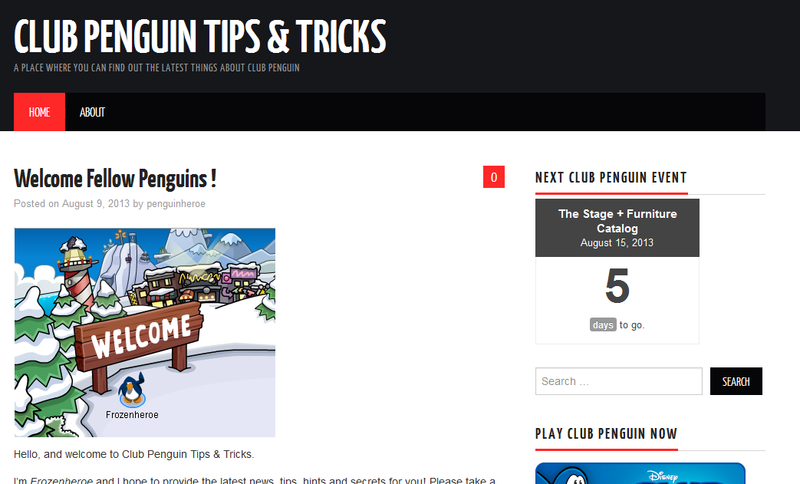 If you were subscribed to this site please go visit the new website and subscribe there because I will no longer be posting on this site. Thanks for your views and support on this blog. I hope we can continue growing on the new one! 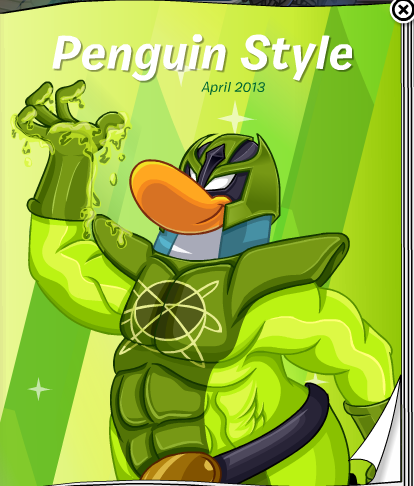 June 6th Penguin Style ! Hey everyone! 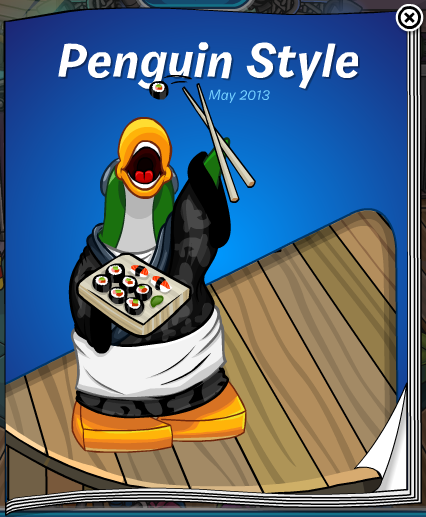 The newest Penguin Style is here, but unfortunately there are no hidden items 😦 Plus they used up two entire pages to put in a few items on each page. You’ll know what I mean when you see it. 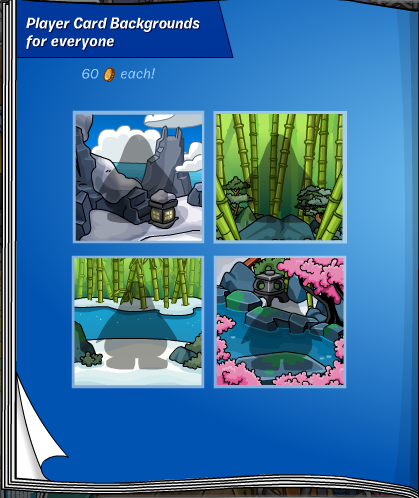 There are also two new backgrounds for free and two old ones that are now back so get them while you can! 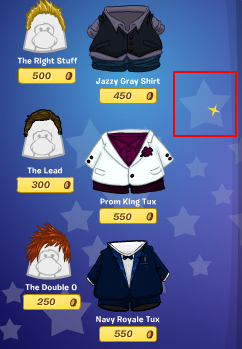 Hidden Item in Penguin Style + All Costumes! Hey everyone! 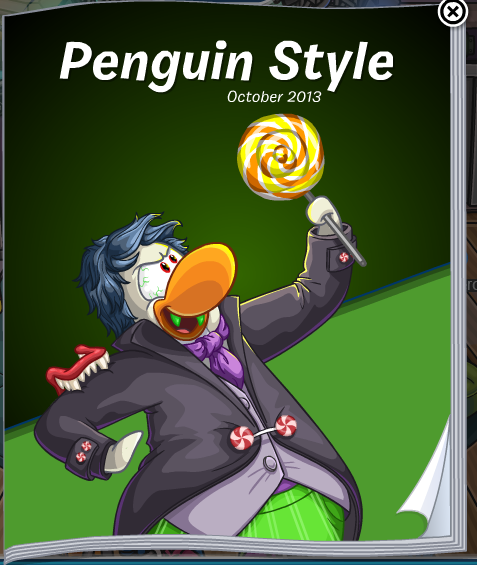 Boy am I excited about the newest Penguin Style and it’s awesome super hero costumes!!! 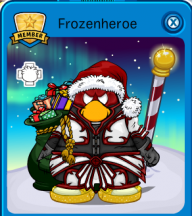 I think that from now on I will only wear super hero costumes 🙂 The designers of Club Penguin have blown me away with their creativity once again. 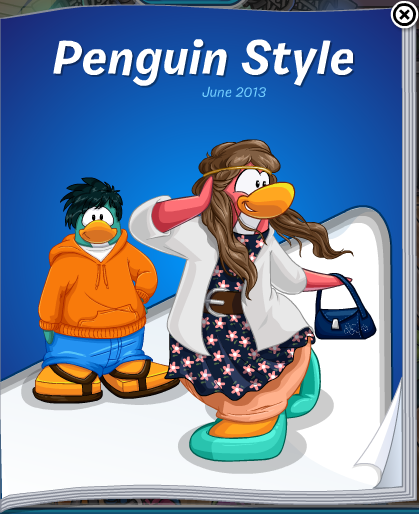 There is only one hidden item in this catalog and it is the… Continue Reading! 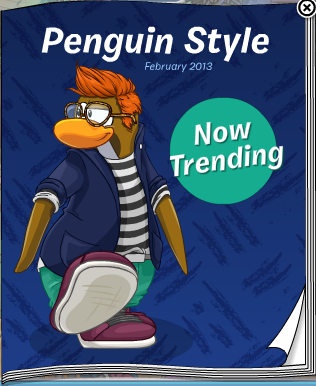 Hello fellow readers! 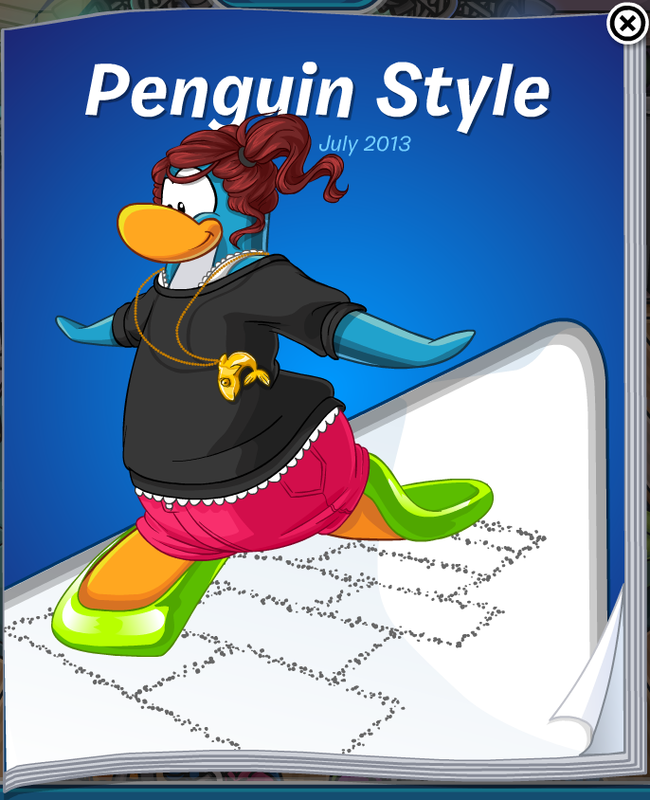 The new Penguin Style is here and it has loads of new features like checkered shoes and awesome clothing, especially the “I love my Puffle” shirts which you can customize. 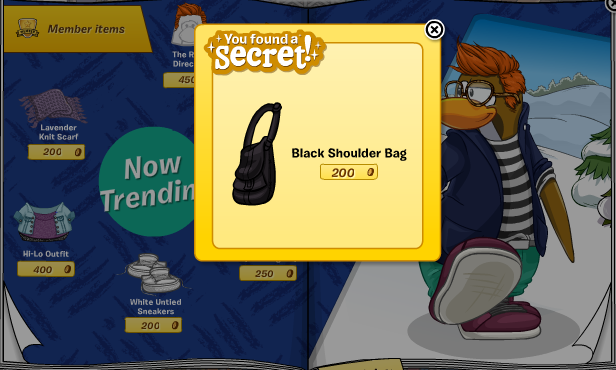 Now, there are only two hidden items, but one of them is really cool! 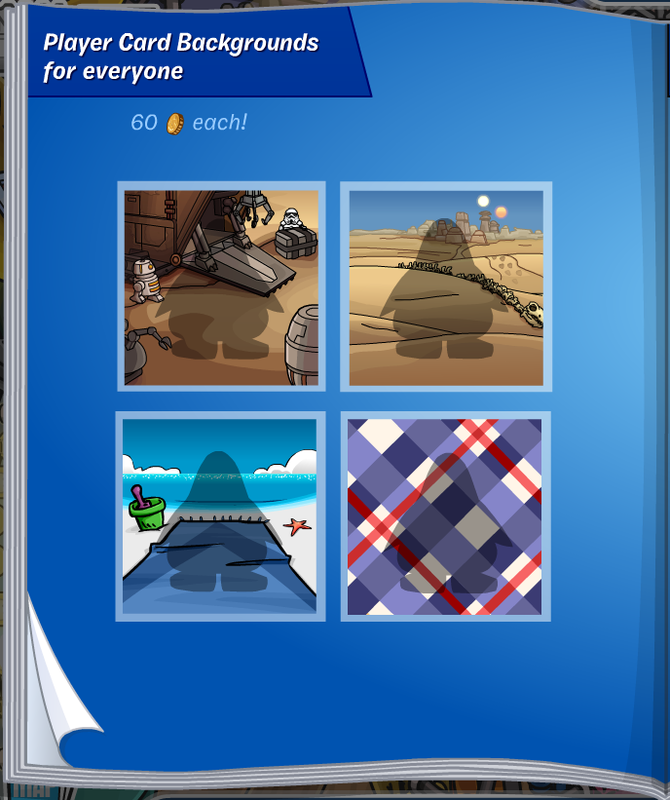 And it’s on a page that offer Saint Patrick’s Day clothing. I’m afraid that’s all the hidden items this time. 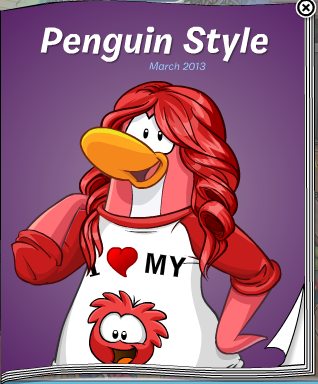 But there are so many new outfits it’s unbelievable! Especially the Ancient Dragon costume! Awesome! 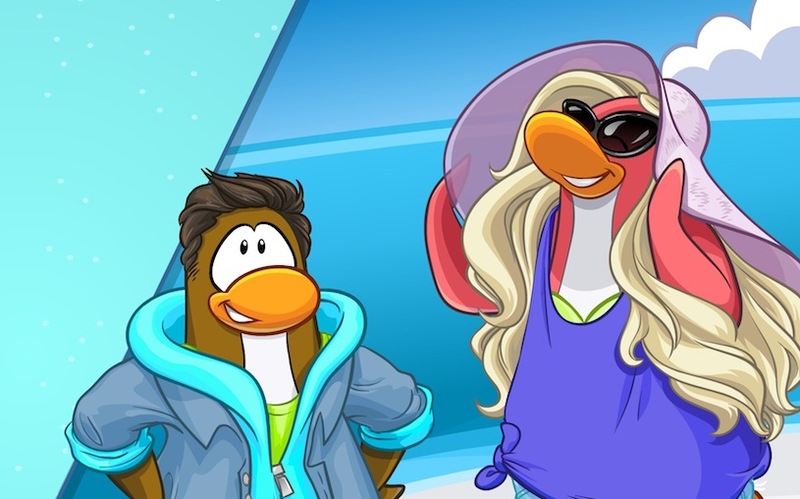 Also new backgrounds so don’t forget to check those out! 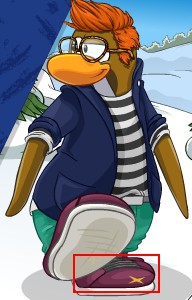 Now, let’s get busy looking sharp and ready for the partaaay!